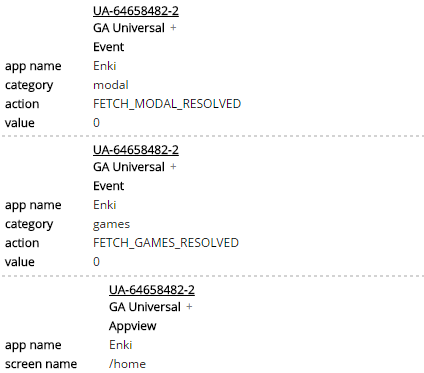 Tag management and analytics testing and debugging. See the data you need in real time. dataslayer monitors the data layers used by Google Tag Manager, Tealium, Adobe DTM / Launch, and TagCommander to immediately update you when a new value is pushed. It also monitors some of the most popular analytics tags (Google Analytics classic and Universal, Floodlight, and Adobe Analytics) for a single-panel debugging solution. An analytics tool trusted by analytics users. 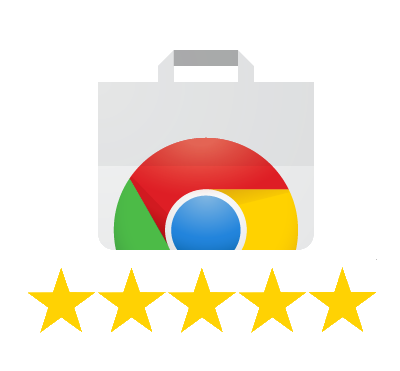 dataslayer is trusted by almost 50,000 users with a 5 star review on the Chrome Web Store. Copyright © 2019 Sean Adams.